This fun festival takes place in just a few weeks. Make it a point to attend! I guarantee you’ll have fun! This article appeared in News-Sentinel newspaper (Fort Wayne IN). I shot all of the photos. Check out other travel articles I’ve written by searching ‘travel’. 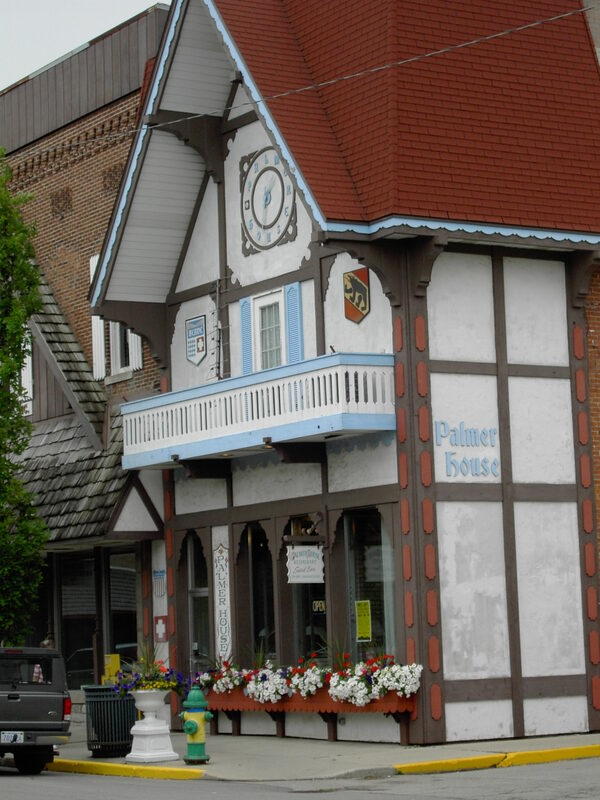 The Palmer House is Berne has been a great place to eat for decades. After viewing scalloped balconies, white flags with red crosses and black bears, and bright window boxes overflowing with colorful flowers you might think you’ve been transported to a quaint Swiss village. In summer Berne’s shops offer a plethora of floral treats for the eye. In reality you are in the rural community of Berne located one hour south of Fort Wayne, Indiana, on US 27. Throughout the year, Berne decorates its town to reflect the Swiss heritage its founding fathers brought with them from their native country 160 years ago. 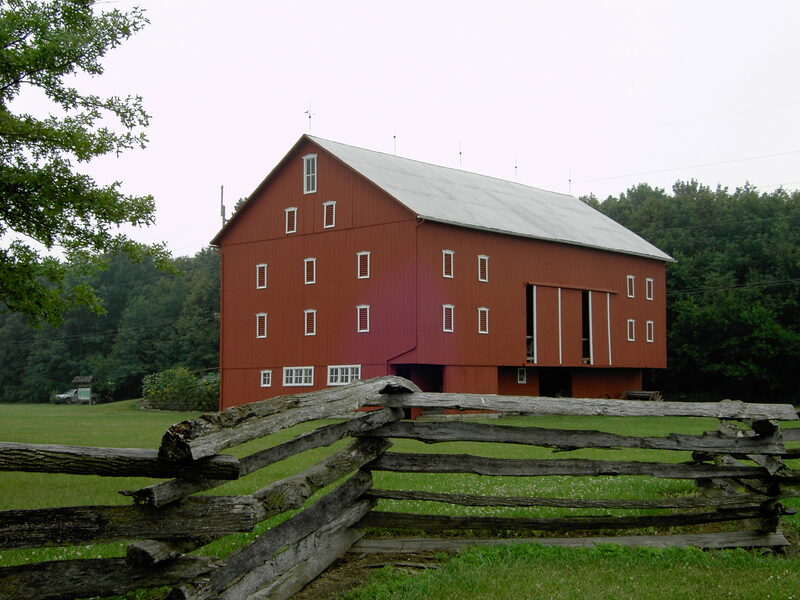 The Berne community has many farm families with interesting barns dotting the landscape. When 70 Swiss Mennonite immigrants settled in the northeastern corner of Indiana in 1852, it was to find a new life of religious freedom. They named the town they founded after the capital of their beloved homeland — Bern, Switzerland. The community grew to 4,000 and became known for its friendliness, neatness and hard work ethics. Today, a variety of industries exist in Berne, symbolizing those same values – printer, milk producer, magazine publisher, and 100-year-old furniture makers. The Luginbill House is part of the Swiss Heritage Village display. 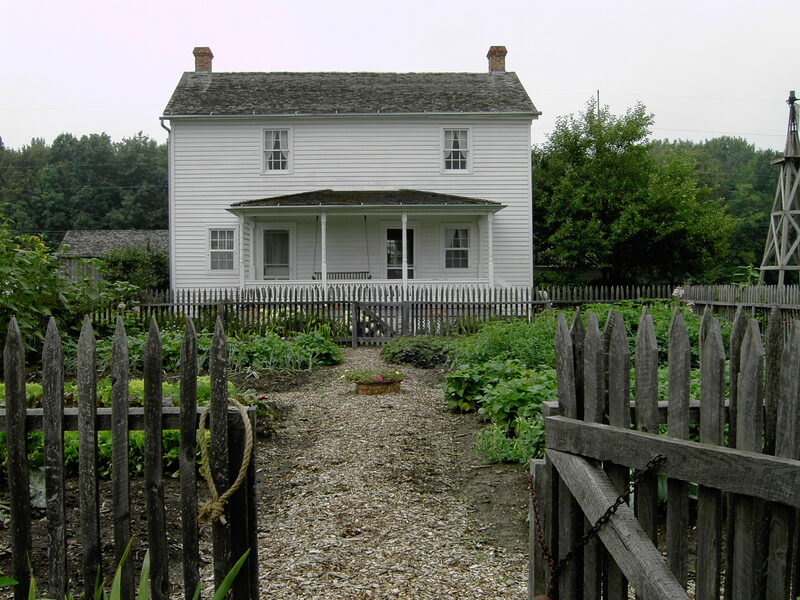 People from other cultures joined the early settlers, including the Old-Order Amish which today number around 5,000. Yet, the traditions of the Swiss still remain. The citizens of Berne know more than how to work. They commemorate their heritage by hosting a Swiss Days Festival each year during the last weekend of July. 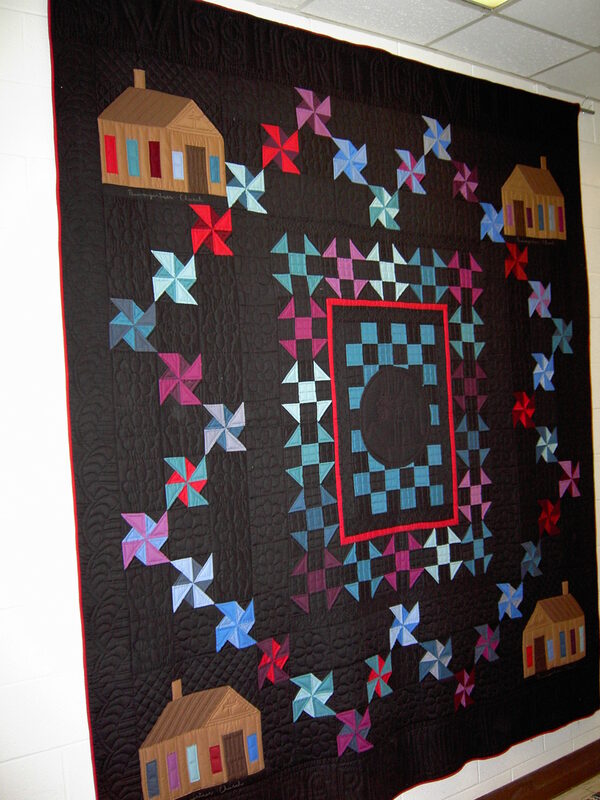 Quilting is a popular hobby in Berne and many quilts are on display during Swiss Days. The festival features yodelers, polka bands, bellows music, an edelweiss orchestra, folk dancing and a Steintoss contest. An estimated 50,000 festival-goers attend the festival. In 2012 the festival will take place July 26-29. Sidewalk sales begin Friday morning at 8 am on Main Street. Merchants line the streets in front of their shops, which are blocked off for the weekend, with items marked down to terrific discounts. Bring your Christmas list to get an early start. 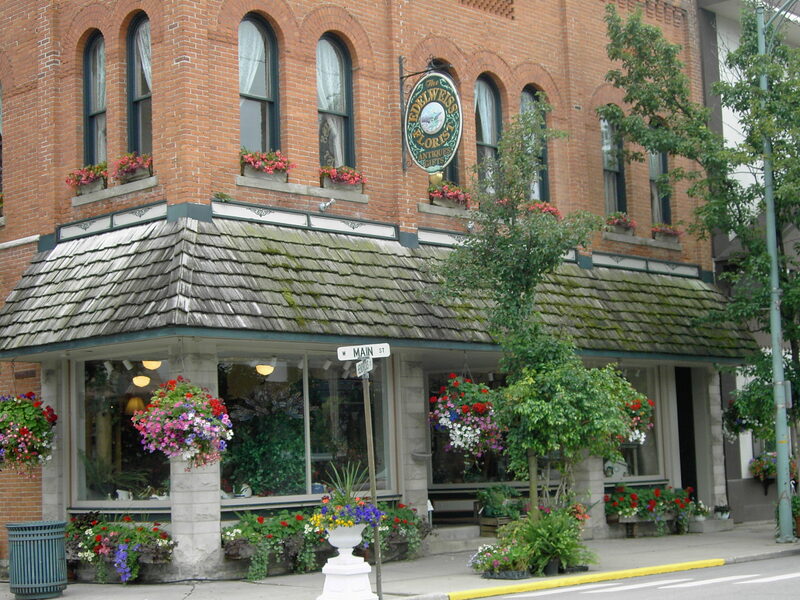 The Gathering House is a combination antique store, bakery and restaurant all in one! Prices are reasonable, even during Swiss Days. A number of food booths will be interspersed in the six blocks of Main Street, selling crowd favorites like Lemon Shake-Ups, Wisconsin Cheese on a Stick and Elephant Ears. If you want heartier fare, check out The Palmer House Restaurant on Main Street. It’s been offering smorgasbords since 1942, long before that method of serving was a common practice. Or you can multi-task across the street at The Gathering House, a combination antique shop and bakery. In addition to large luscious-looking homemade cookies that sell for a mere 50 cents, the menu for Swiss Days will feature Swiss Schuetzie Salad for $4.25 (Schuetzie is a hot bacon dressing poured over lettuce). Place your order, then shop the store’s two floors of antiques and specialty items while you wait. Take note: The Gathering House is not open on Sundays. 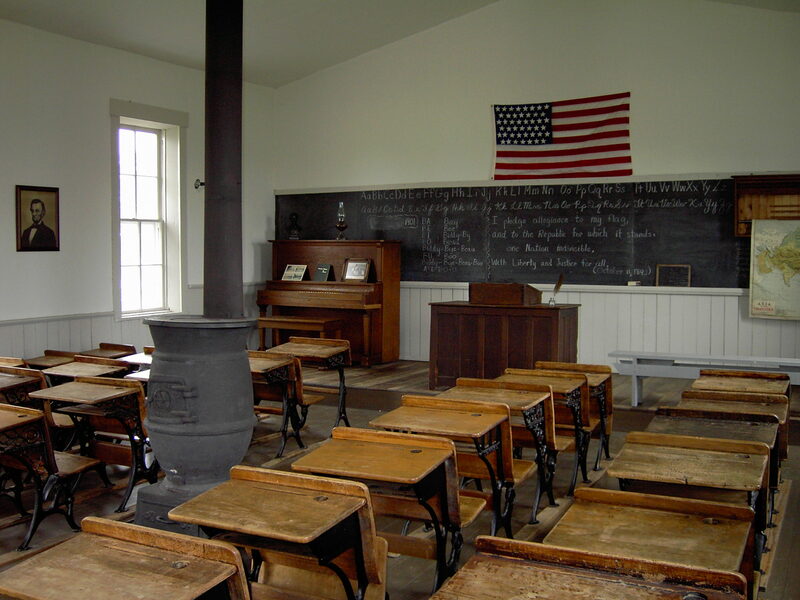 Inside the Swiss Heritage Village schoolhouse we can imagine what it was like to attend classes with all ages. If you like to be creative look up The Swiss Days Quilt Show and Swiss Days Bake-off Contest held at various locations around Berne. Make time to visit the Swiss Heritage Village and Museum. The 26-acre campus boasts a nature center, ponds, woods and 12 original 19th-century buildings which volunteers have restored and are available for tours. The Swiss Heritage Village and Museum is the largest outdoor museum in northern Indiana. It makes sense the world’s largest cider press, built in 1872 from a white pine tree and weighing several tons is inside. The press is operated in the fall by members of the Swiss Heritage Society who crush 50 bushels of apples at the same time for cider for school groups. 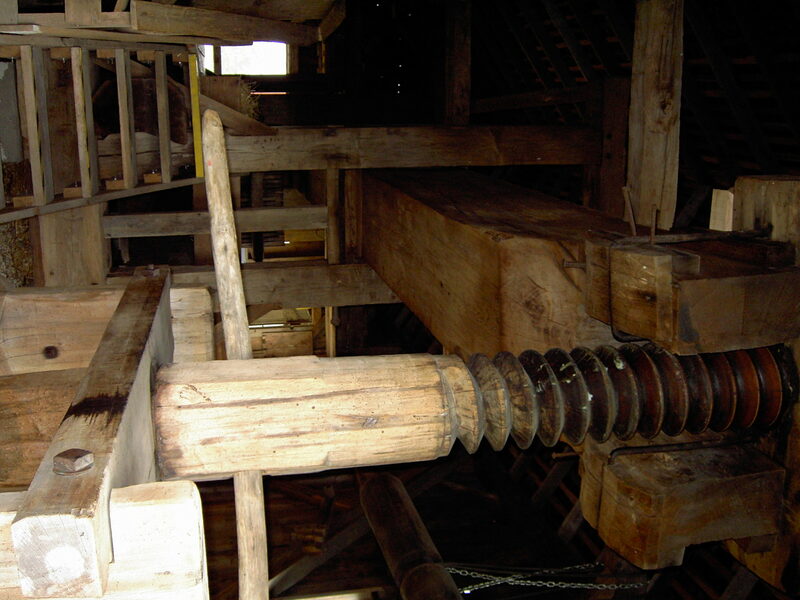 It’s hard to believe farmers of 150 years ago could create this behemoth of a cider press weighing several ton! Free tours of various area businesses, including Berne Furniture, House of White Birches, and Swiss Village Retirement Community, are available during the festival. Other activities include horse pulls, Little Miss Swiss Days Crowning, and a sand sculpture competition at nearby Pine Lake. 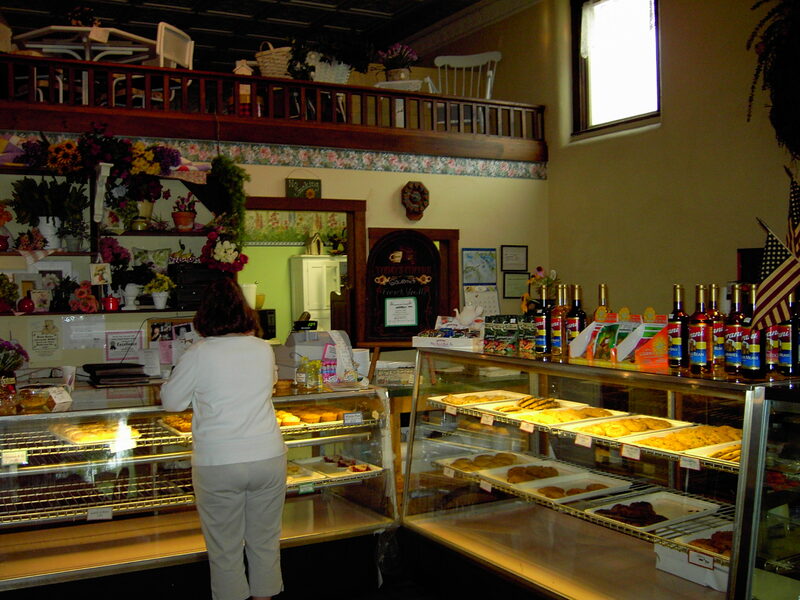 If you want to purchase something Amish-made, Berne’s Chamber of Commerce has a map of local Amish businesses, including bakeries, hardware, and woodworking shops.